…66 items in every Pak & 4 Paks per Case! Many schools now require that fundraising items sold at school meet certain health standards. This might sound complicated, but we have made the process easy. 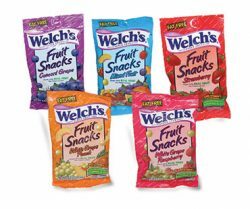 We have put together a delicious assortment of healthy snacks that meet the minimum standards for many states and school districts. Each of the tasty snacks in this variety pack adhere to the 35-10-35 standard which means that they have no more than 35% of calories from fat, no more than 10% of calories from saturated fat and no more than 35% of the total product weight from sugar. Each box contains 66 healthy delights that are ready to sell. Each item is sold for just $1 making it easy to make sales and earn money for your school. 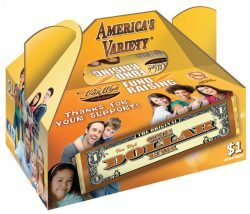 Not only are these treats tasty, they are profitable for your organization too. We work hard to bring you the highest profit margins available so that your organization can earn as much as possible with each item you sell. Depending on the number of cases you order you can earn as much as 44% profit. Each case contains 4 boxes of 66 treats each. 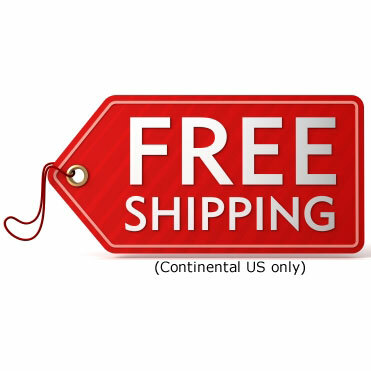 FREE SHIPPING AND HANDLING, DELIVERS IN 5-7 DAYS. 41% Profit – Up to $108.16 per case!